Modern tires are manufactured with several layers of polyester bands, a steel band and rubber. With age, one of these layers can begin to go bad and start creating problems. 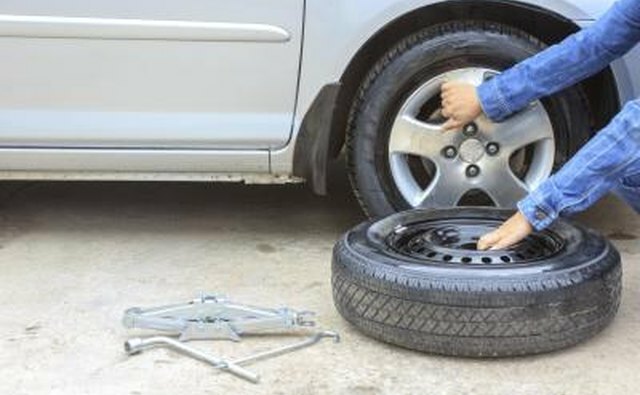 There are several key symptoms to look for to know if your tires are bad or not, including vibration, noise, wobbling and lack of wet traction. 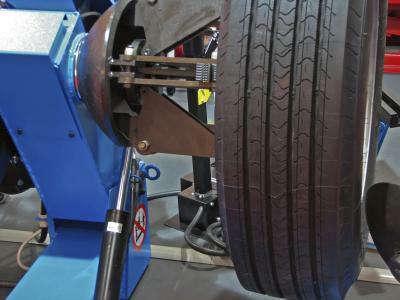 Sometime the tread of the tire develops a defect that cannot be balanced out. 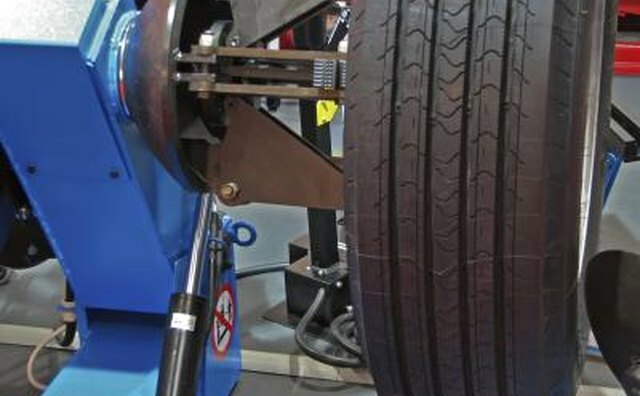 This is typically caused by a minor separation of the steel and polyester bands inside the tire. When this occurs, it may feel like the tire is simply out of balance, but no matter how many times you balance it, the problem remains. Unfortunately, this problem is non-repairable and the tire(s) will need replaced. 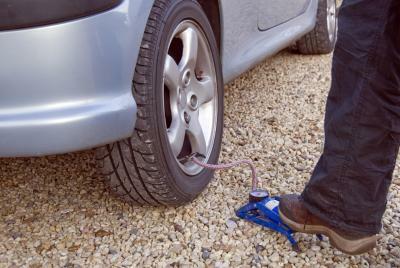 Tires can make many noises, some are normal wear and tear while others are a sign of a bad tire(s). A constant humming sound that changes with speed is a sign of chopped tread. Chopped tread is a sign of a lack of rotation or a failing suspension component. 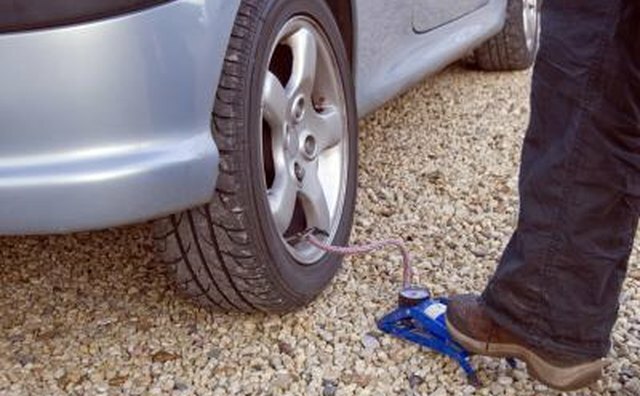 A thumping sound is a sign of a flat spot in a tire. Flat spots are typically caused either by a defect in the tire or locking up the brakes. 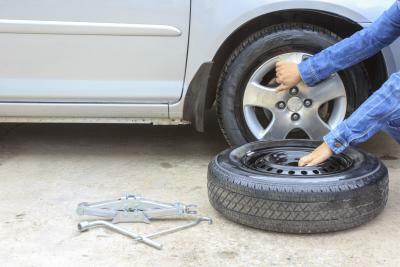 Neither of these noises can be repaired and the tire(s) will need to be replaced as the tread has been compromised. Wobbling is the most obvious tire sign of a bad tire. Wobbling typically only happens at low speeds and you will physically feel the car bounce up and down and you also may see the steering wheel move. This is caused by severe separation of the internal belts. When the belts separate this badly, the pressurized air presses on just the rubber tread. This causes a large bubble on the tread; that bubble is what causes the wobbling. 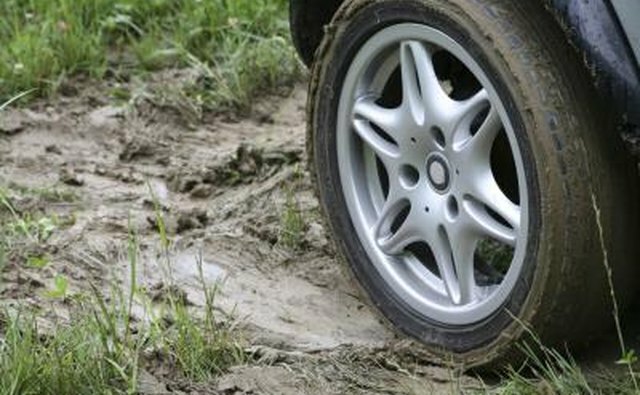 Lack of wet traction is another tell-tale sign of bad tires. 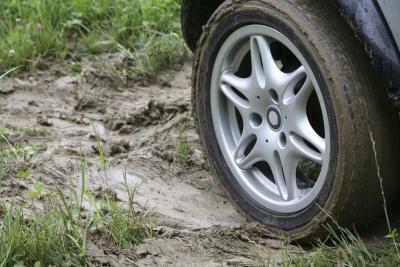 The loss of wet traction is due to the tread wearing down to where there are no more grooves in the tire. These grooves are designed to allow the water on the road to escape from the tread. When the water cannot escape, hydroplaning occurs. Hydroplaning is when the water causes the tire to lift off of the road and lose all traction. At this point, replacement of the tires(s) is required. What are the Causes of Noisy Tires?